Simulation is more and more important for High-Speed system design. It can help you optimize your design performance, reduce your design cycle, lower your prototype cost and accelerate your design to market. 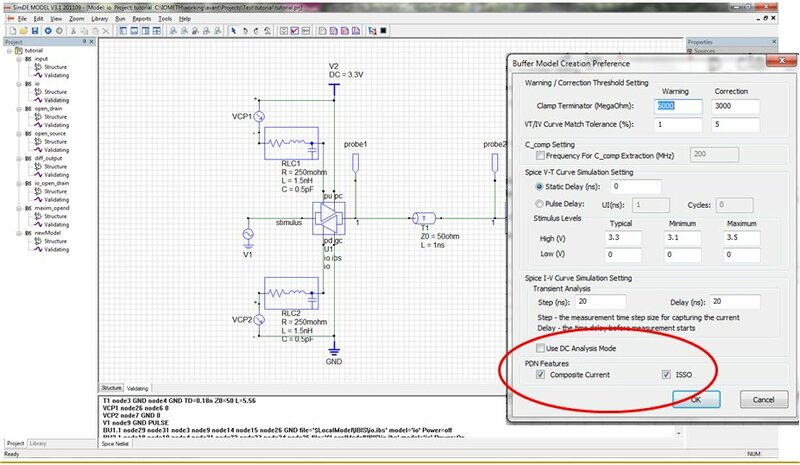 Electrical I/O modeling is the starting point for your advanced chip and system simulations. It enables faster and more accurate simulations. 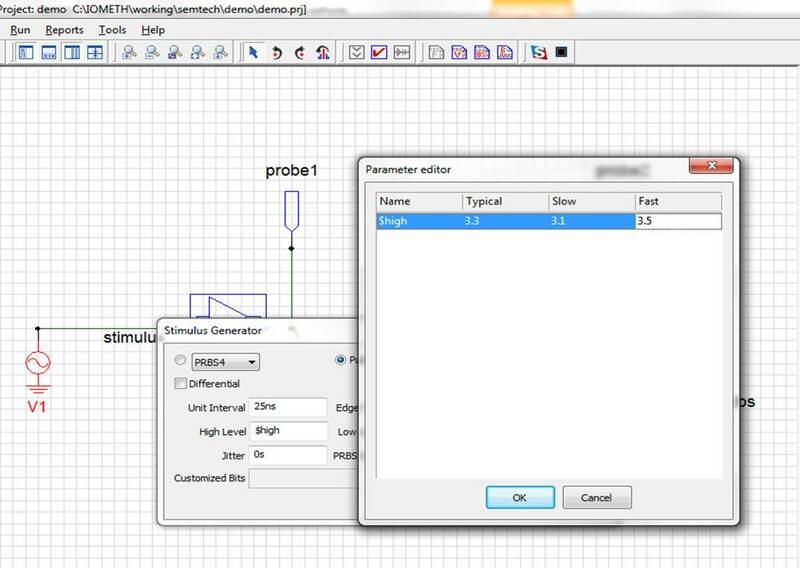 Create more accurate models, more quickly. Auto Die-Capacitance extraction option for both driving and receiving mode. batch-mode operations for large numbers of buffers in one project. SimDE™ MODEL also provides an integrated flow for Spice Macromodel Generation, Fitting and Validation. It allows a user to start from scratch or start from the base elements, using our integrated standard library elements or elements you made as black-boxes. Its hierarchy structure will give the user a clean graphical structural view from the different levels. The Fitting process allows the user to load the Golden waveform for the macromodel optimization process. It can swing many parameters and find the best settings for the case that fits the Golden source the best. The validation process take place in an easy to use environment for verifying the macromodel that you just built for a specific load validation. You may also import 3rd party models for validation. The Spice macromodel is powerful and fast. It can virtually model everything you may need. Macromodeling, the alternative, advanced method for IP protected, high performance device modeling.